Our Warehouse has a thermometer for every need; From the basic glass mercury stubby thermometer to the more sophisticated W.A. 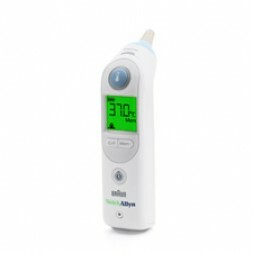 Braun Thermoscan Ear Thermometer and Digital Thermometers, we have your needs covered. 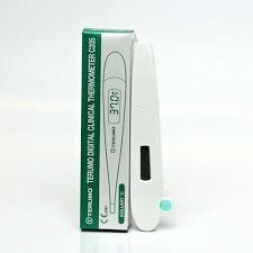 We stock Terumo brand green dot and blue dot digital thermometer with a long battery life, wide display screens and results in seconds. 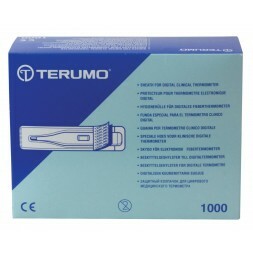 With over 70 years experience in technology and design Terumo thermometers are extremely durable and offer a long battery life of up to 20 years. 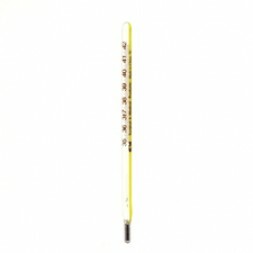 Our mercury glass stubby thermometers are very economical and used for taking temperature orally by placing the thermometer under the tongue. 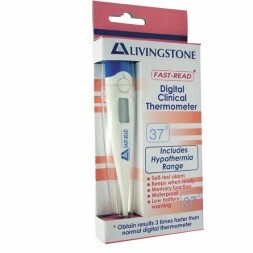 Our Livingstone brand Waterproof Digital Thermometer gives fast results and will beep to alert the user of the temperature reading. They have a long battery life, are water resistant and include hypothermia range readings. 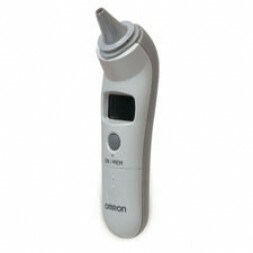 Medione offer 2 types of ear thermometer - The Omron Gentle Ear Temp Thermometer is safe, accurate and quick. 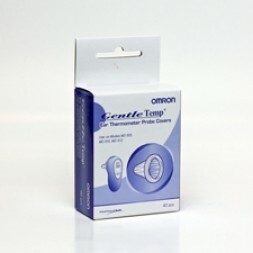 This thermometer measures temperature from the ear canal detecting heat given off the eardrum and surrounding tissue. 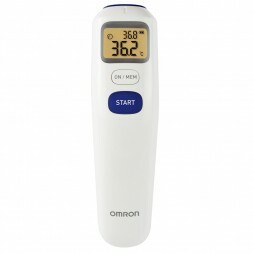 This thermometer is great for taking a childs temperature while sleeping and is recommended for home use. 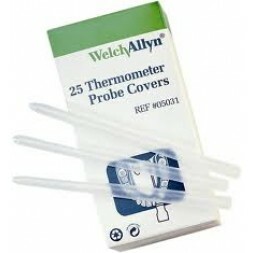 If you don't want to muck around when taking temperature we offer the W.A. 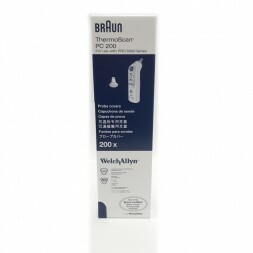 Braun Thermoscan Ear Thermometer. 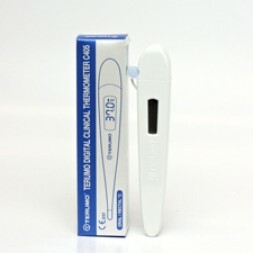 This is a top of the range ear thermometer used by health professionals due to its reliability and ease of use. Accurate, gentle and reliable.